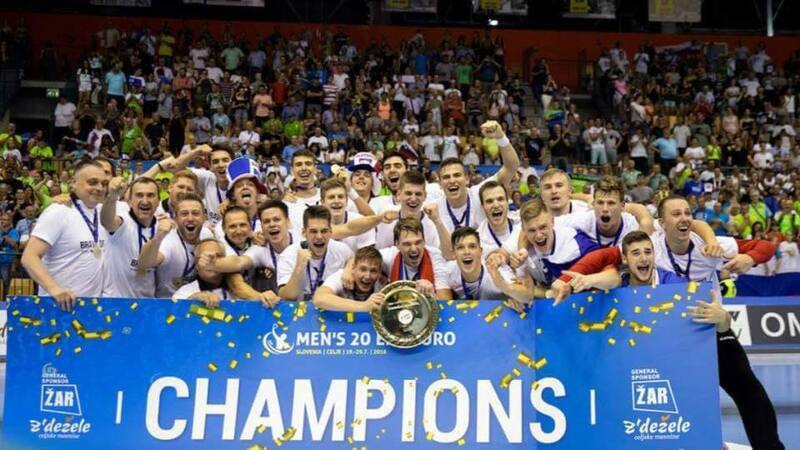 The most successful nation at U20 EHF EURO events which are organized by European Handball Federation since 1996 is Denmark. The Danish juniors won four gold medals at 12 tournament followed by young Germans who won three trophies. Women’s Junior WCh 2015: Russia, Denmark and Korea for the medals!